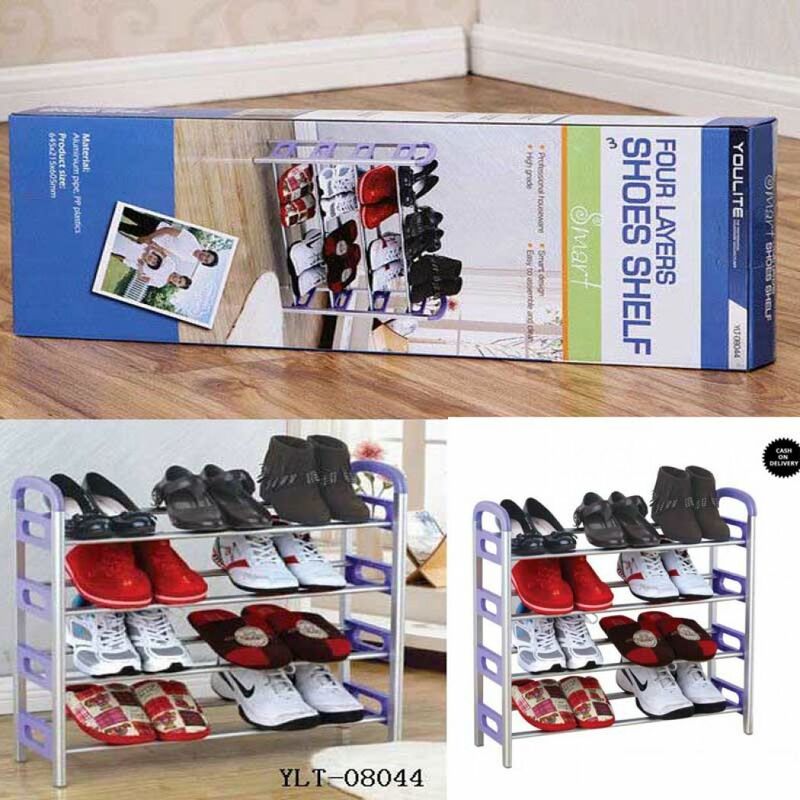 The Shoe Rack Organizer has adjustable shoe racks, allowing you to adjust to the perfect width and height for storing anywhere, as a stand alone. 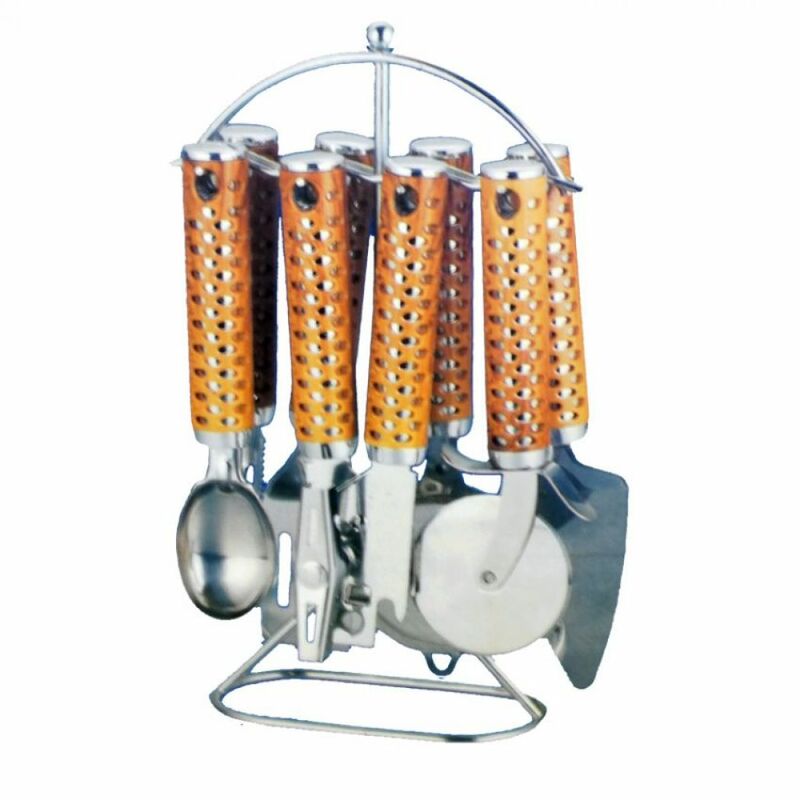 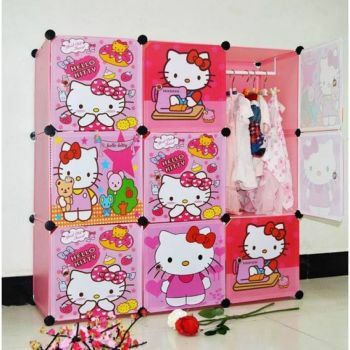 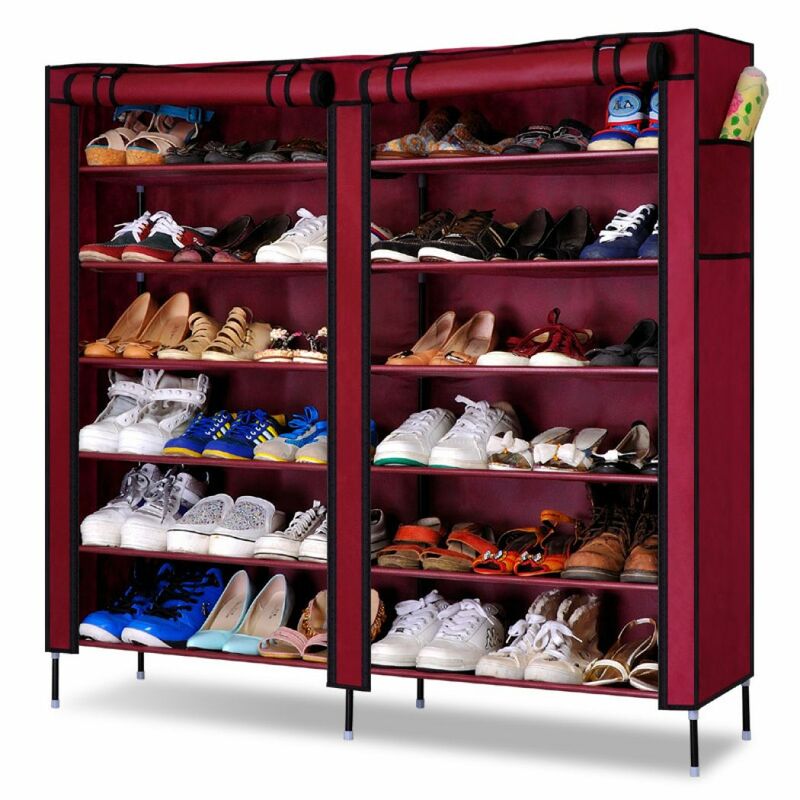 The 12 parachute shelves of this rack can be used to store shoes, clothes, toys, shoe boxes and all small households. 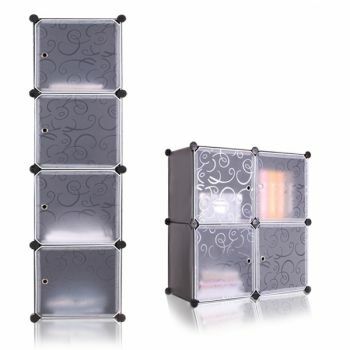 This is the best storage rack for a room which adds flavor to your home decor. 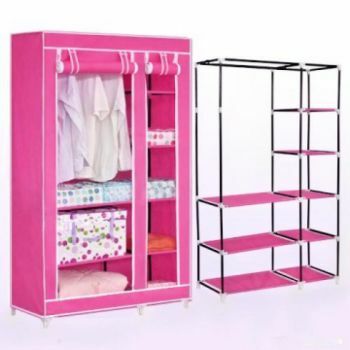 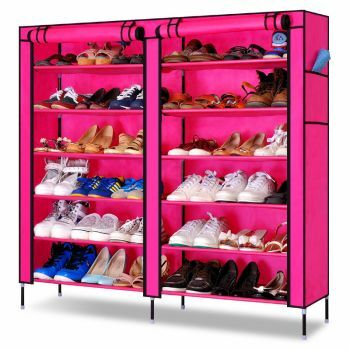 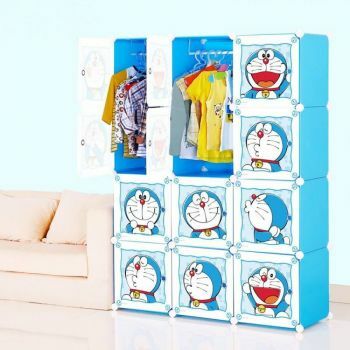 You are looking Hitshop.pk now latest Double Door Shoe Rack 12 Layers With Zipped Doors Covered Shoe Rack price in Pakistan market price 2018 including in all major cities of Pakistan,Double Door Shoe Rack 12 Layers With Zipped Doors Covered Shoe Rack Price in Karachi, Double Door Shoe Rack 12 Layers With Zipped Doors Covered Shoe Rack price in Lahore ,Double Door Shoe Rack 12 Layers With Zipped Doors Covered Shoe Rack in Islamabad, Sialkot, Faisalabad, Peshawar, Quetta, Multan, Rawalpindi,Sialkot,hyderabad, and many more cities.